I also worked here in 1997. I had less work here, but did enjoy it for the most part. The spa was ok when I was there, but just like the AZ. Grand, they completely remodeled it after I left. (is there a trend here? This also happened at the Cordillera resort where I worked in CO). 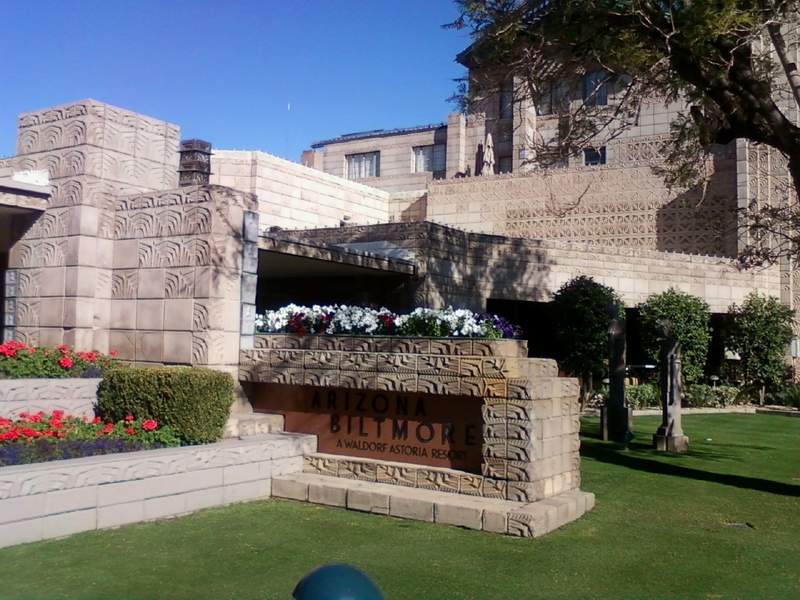 I went back to visit the Biltmore in early 2013 and paid to take their historical tour. We had been given a tour as an employee but I’m so glad that I took the extensive historical tour and I found out much more about it’s history. When the Biltmore was built, it was considered out in the middle of no where. A man from the mid-west, created a car dealership in Phoenix, then gathered investors and started building the resort. During this time the costs doubled, the depression hit, and the man lost all stock in the resort and it became the property of the sole owner, Wrigley, of Wrigley gum. He has a mansion built next to the resort. My family and I used to drive by it most Easter Sundays, and I loved all the bunnies jumping up and down the hill that the mansion is built upon. Until the second owners, Talley Industries, had their grand opening in 1973, the resort was only attended by invitation only. Heads of state, all of the Presidents, movie stars, politicians and sports stars were invited. In the beginning, the dining halls were adults only and families brought their nannies with them to care for the children and they and the children were housed in different quarters than the adults. Irving Berlin composed many songs by the pool, including “I’m dreaming of a white Christmas”. Marilyn Monroe considered the Catalina Pool, made with tiles from Catalina Island, to be her favorite pool world wide. 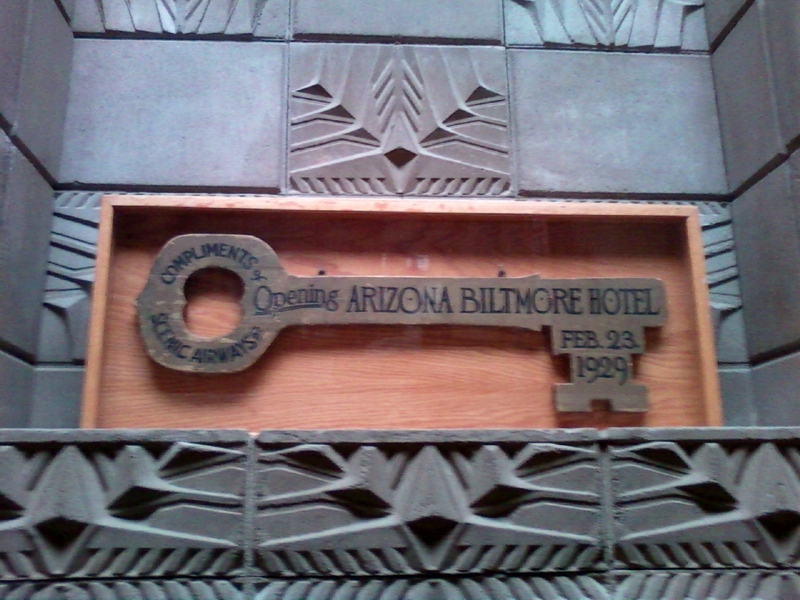 The resort first opened in 1929, with the key in the photo dropped from a plane above. Thankfully, it didn’t land on anyone. 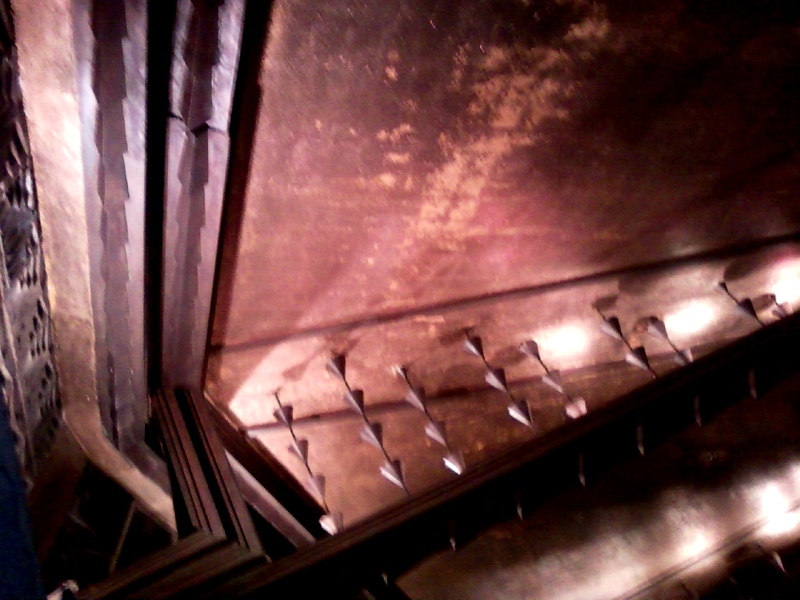 The ballroom and the main room were made with ceilings of pressed gold leaf. 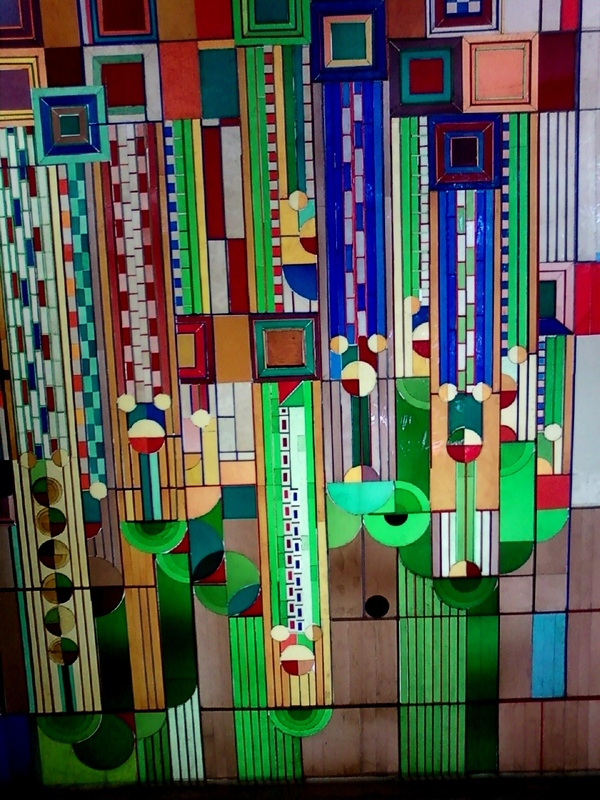 The architect had been a student of Frank Lloyd Wright, and the stained glass display in the lobby was from one of his throw away sketches. 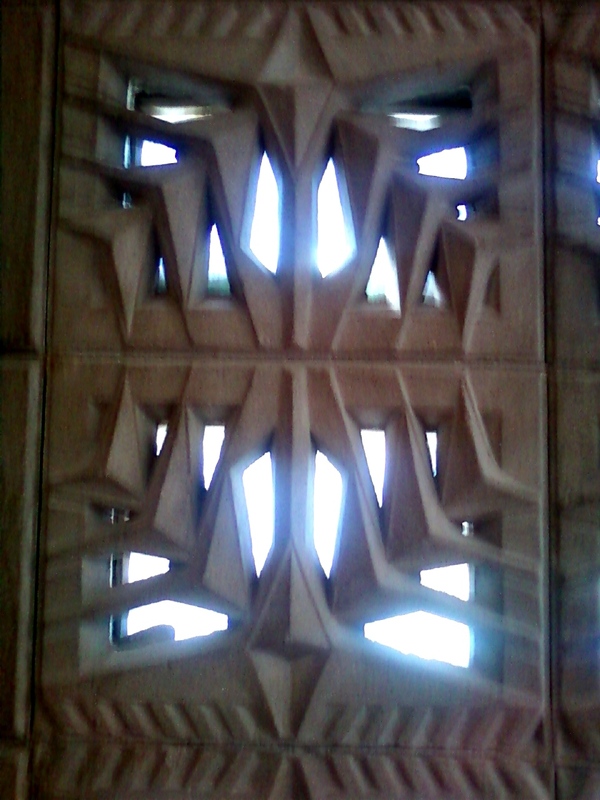 Talisen West oversaw the remodel done by the 2nd owners, after Wrigley sold it to them. During that remodel, there was a fire, and miraculously the remodel was completely redone within 82 days. All of the original blocks and the remodel blocks were made from an original design, made from sand gathered onsite, and produced on site. The resort is on 39 acres. It also is surrounded by various housing developments and those home owners have access to the country club and golf course. In addition, the villas are privately owned, managed by the resort and available to be rented out. There are 740 rooms, from the basic 400-450 sq foot room with the rate starting at $99 a night, and extend to 78 1 and 2 bdr. villas up to 1600 sq. feet. The various rooms and villas are surrounded by lush gardens. The spa, salon and fitness center are now in a 22,000 sq foot building. There are tennis courts, the golf course, croquet, lawn chess, local horse back riding, tours, and numerous classes in the fitness center. The spa has several body treatments, facials and body therapies available. 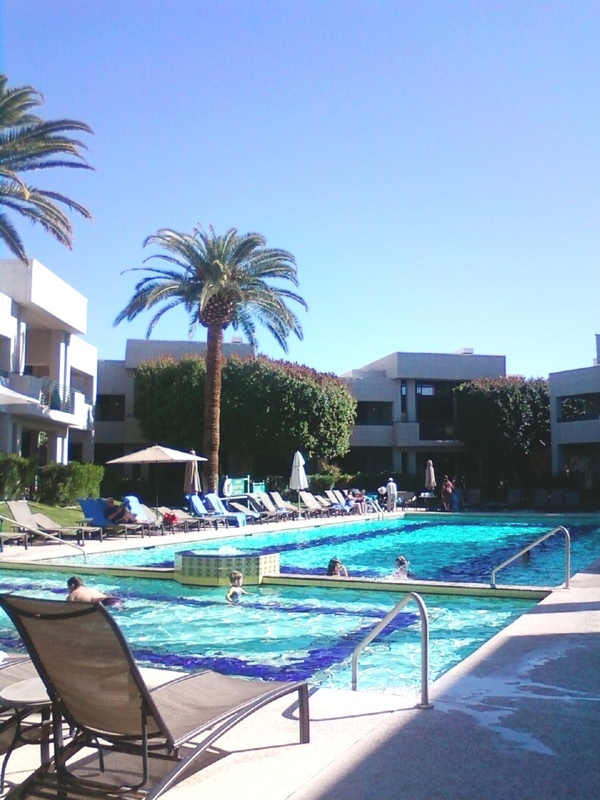 There are 5 dining options and 8 swimming pools, including the Catalina Pool. They have a green initiative and serve locally grown and organic food as much as it is available. They are moving toward having all organic gardening. They are available for weddings, business meetings and other events. I love the elegance and history of this place.